Anna, Texas to and from DFW Airport for only $159. 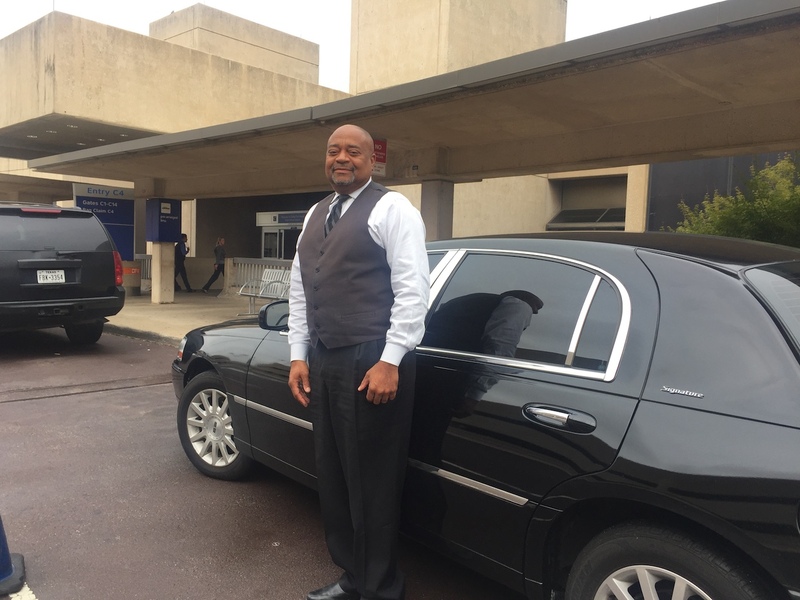 Ride in luxury in a Lincoln Town car. Call to book this trip at 214-621-8301. Check out our reviews at Theknot.